We are here to provide you with the best solution for your financial goals. 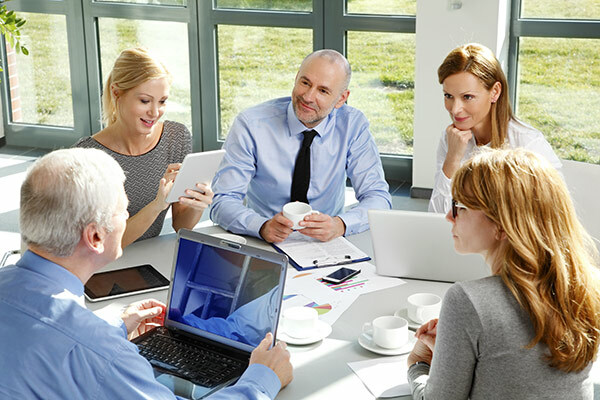 For all your tax planning and preparation needs, you can count on Agility Tax Solutions. Agility Tax Solutions is a division of Agility Legal Solutions. Agility Tax Solutions provides taxpayers, executors, administrators, and small businesses with tax preparation services. 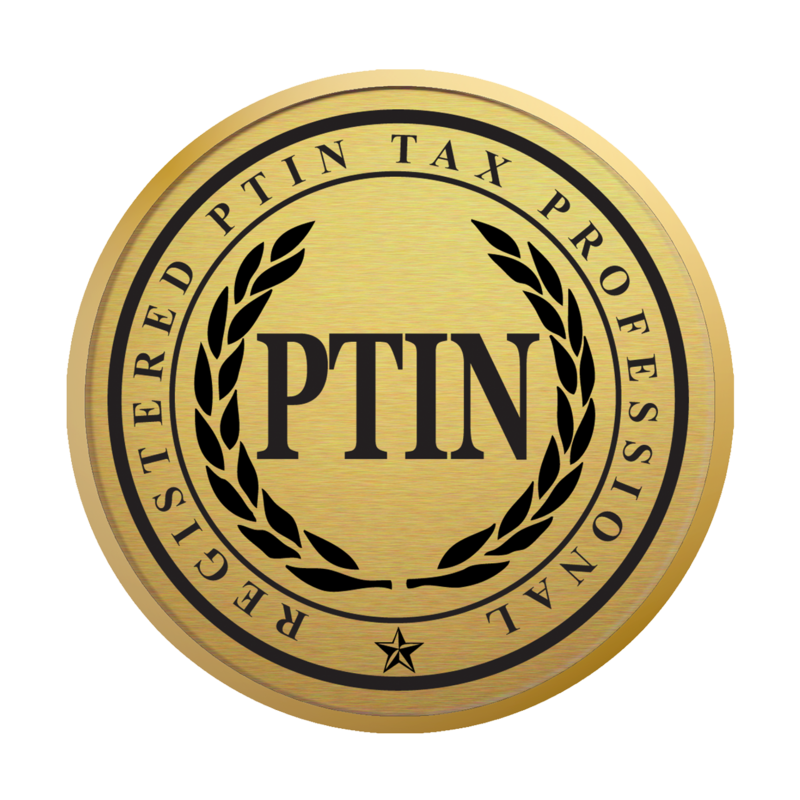 Whether you are an individual or a small business, our team, has valuable experience as IRS and California Tax Education Council (CTEC) registered tax preparers. Contact our tax filing specialist, Lakisha Lynette Bealer for help with your taxes. Education: Our owner and founder, Lakisha Bealer, has more than 20 years of experience. Lakisha started her career in the legal industry in 1996 while completing her Associate’s degree in Business Legal Assistant Studies (equivalent to today’s paralegal certificate). She went on to earn a Bachelor’s Degree in Business/Accounting, and a Master’s Degree in Business Administration (MBA). While completing her education, she also worked in several law firms and financial institutions in San Diego, California and Birmingham, Alabama. Eventually, she decided to branch out on her own. Tax season is here. Call us today to start preparing your taxes. Keeping you up to date and out of jail.